Clinical management. Given the rapid evolution of the pharmaceutical market, the question is no longer whether a treatment exists for a condition, but how effective it is. The pace of innovation and approvals puts a premium on keeping up with the incoming waves of new research, driving adherence to evidence-based protocols, and engaging with patients so they follow treatment as prescribed. Cost containment. When it comes to pharmaceutical cost and trend, misaligned incentives can get in the way of optimal solutions. Payers and providers must streamline their processes, especially as they pertain to medications, and wring out unnecessary expenditures whenever possible. 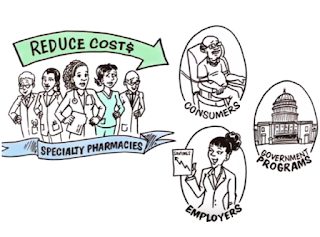 Reducing costs can involve many levers, including standardizing therapies and negotiating prices accordingly, expanding the use of generics, exploring biosimilar alternatives, and optimizing use of the 340b program. Appropriate sites of care. 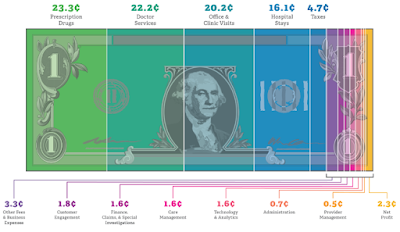 When it comes to specialty drugs, the driver of total cost is not just in the unit pricing but also in how and where those drugs are administered. Costs can vary widely depending on whether a drug is administered in the physician office, at a specialty pharmacy, or at home. Working jointly to steer patients to the most effective sites will boost total effectiveness and help control costs. None of this will be easy. 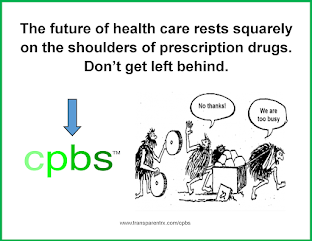 Even if drug-cost legislation is enacted, there is no guarantee such controls will be effective absent providers and payers working together. But, if we can get it right, we can hold specialty pharmaceuticals to the same standards of value that are reshaping the rest of health care.